Whether you were the popular girl or the jock, the rebel, the outcast, or the geek, you remember high school. Don’t act like you don’t! Fresh off co-hosting P.S. I Love Hoffman, Brian Rodriguez returns to take you on a journey back to your teenage years through the power of classic high school films. Brian hated who he was in high school, and he’s pretty sure the feeling was mutual. That’s why he decided to start High School Slumber Party. 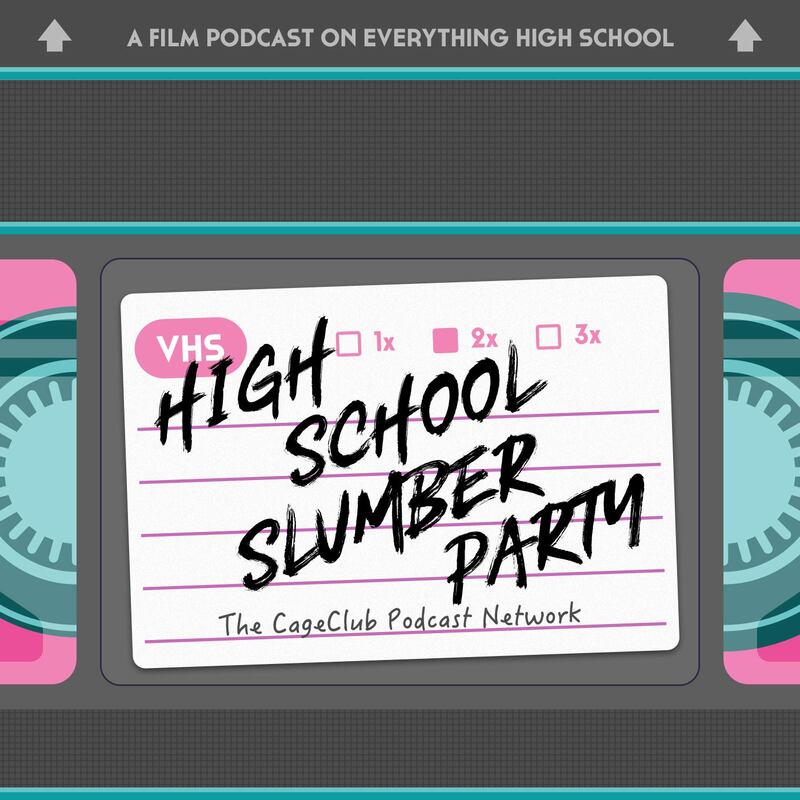 Each week, Brian and friends will dive into their sleeping bags and discuss a high school-based film. They’ll talk about classics like Sixteen Candles, Can’t Hardly Wait, and many others. They’ll talk about some new movies, too, like Lady Bird and Spider-Man: Homecoming. They’ll also be taking a trip to the past every week and re-living their teenage years, one painful memory at a time. Pack your favorite jammies, call your mom and tell her you’re sleeping over at Brian’s, and check out High School Slumber Party. Brian’s rented something that he’s sure you’ll enjoy. It’s gotta be Friday somewhere, right?